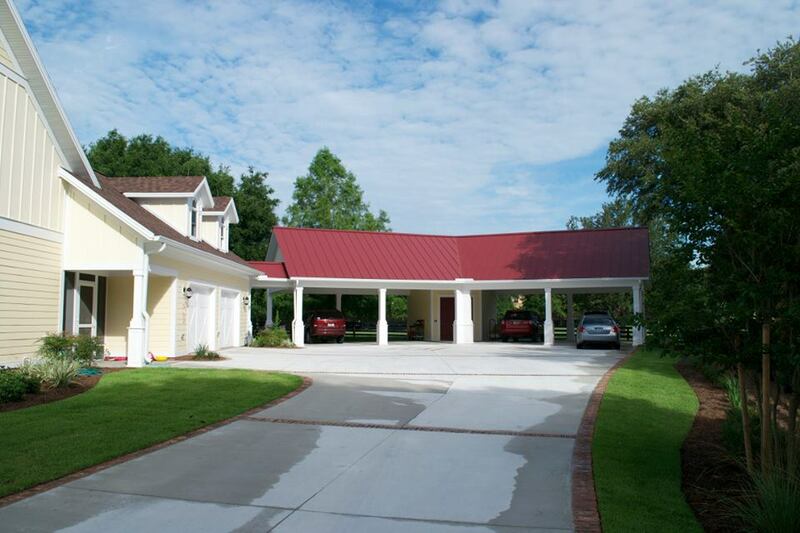 Our vast construction and contracting knowledge is translated to our customer. 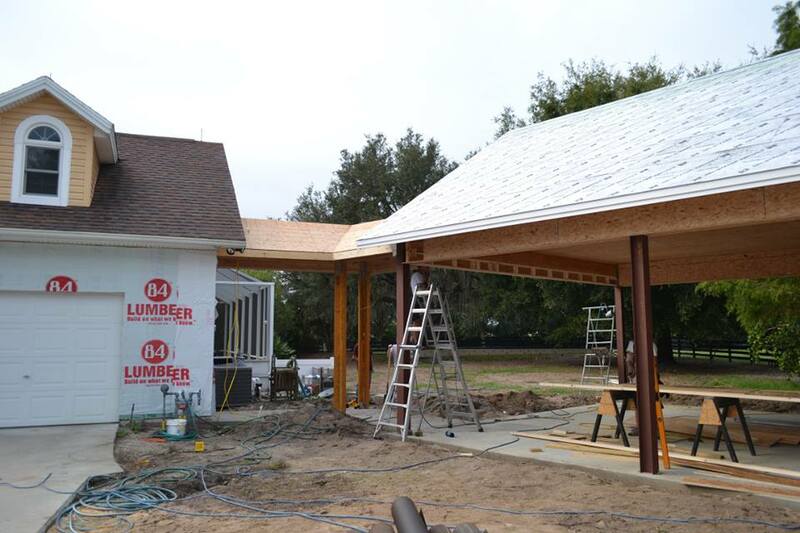 No matter the construction need you encounter, we are here to help. 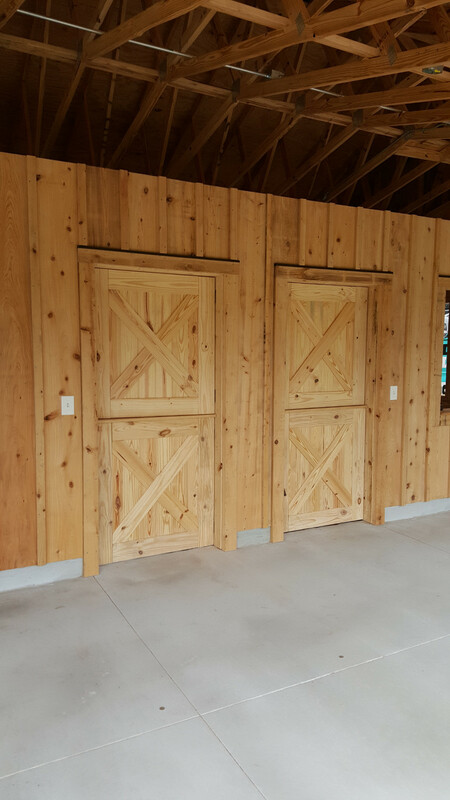 We specialize in one-of-a-kind wood barns, and barns with living areas. 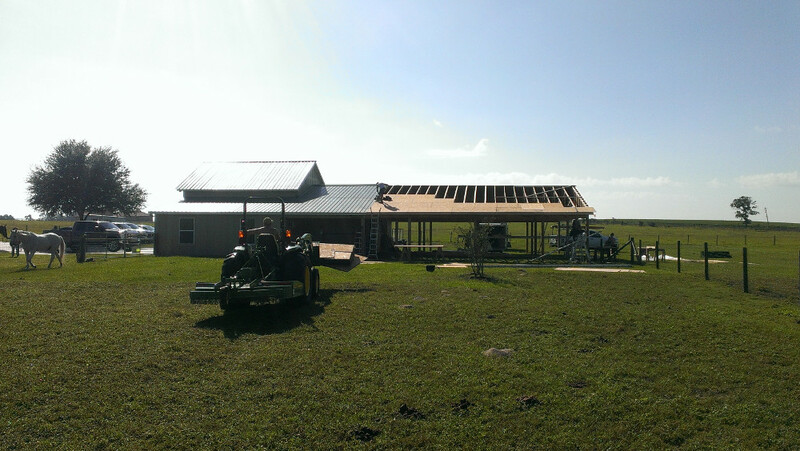 We have the experience necessary to manage your build from design to structure. 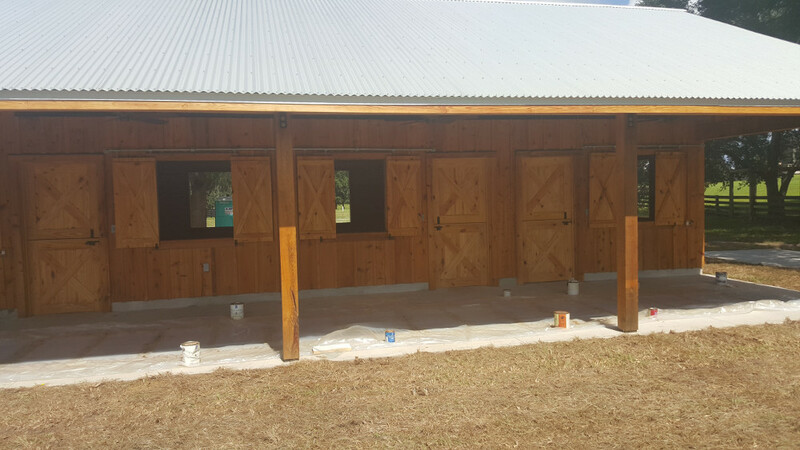 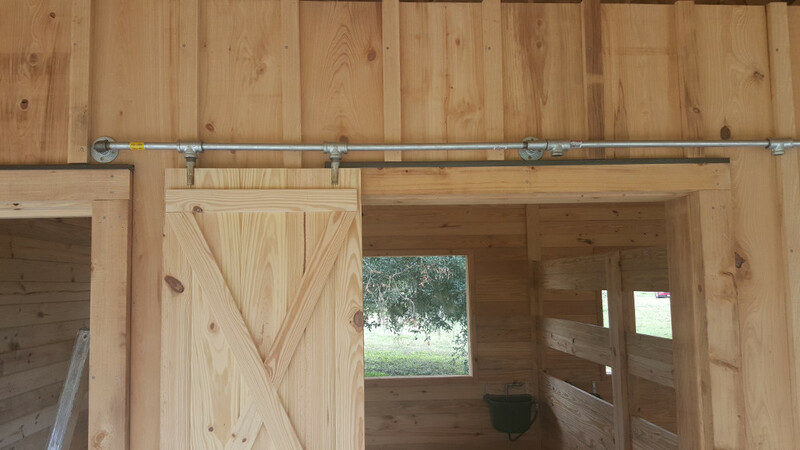 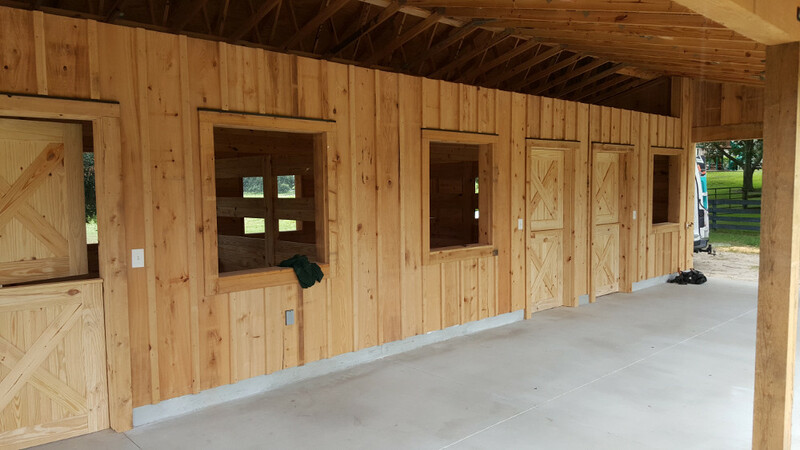 Our design team will work closely with you to guarantee a barn that fits your needs. 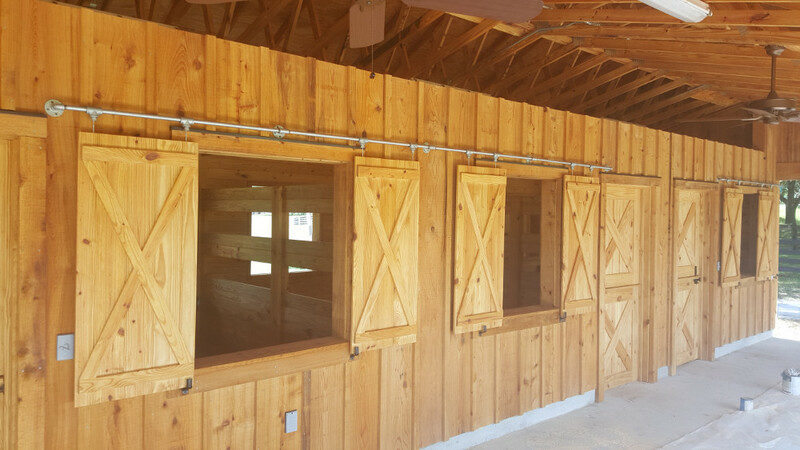 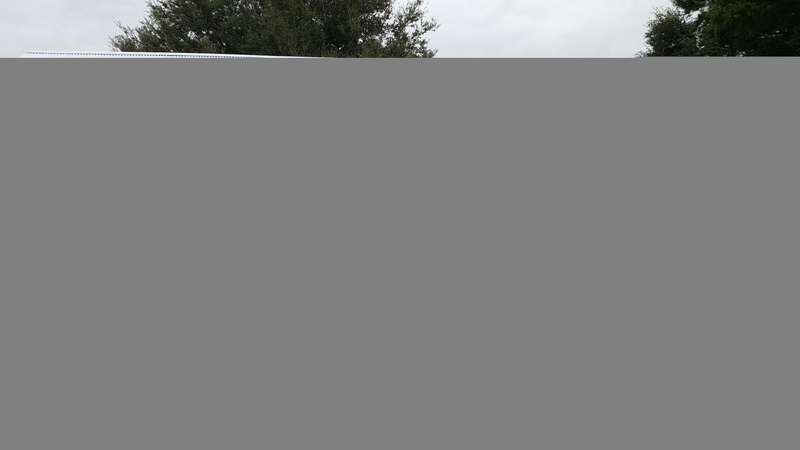 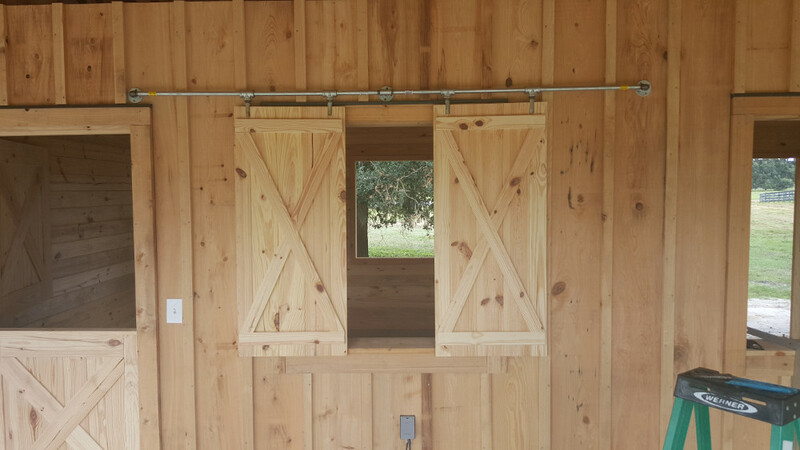 Custom Barn Builders If you are wanting to build a barn to your custom needs. 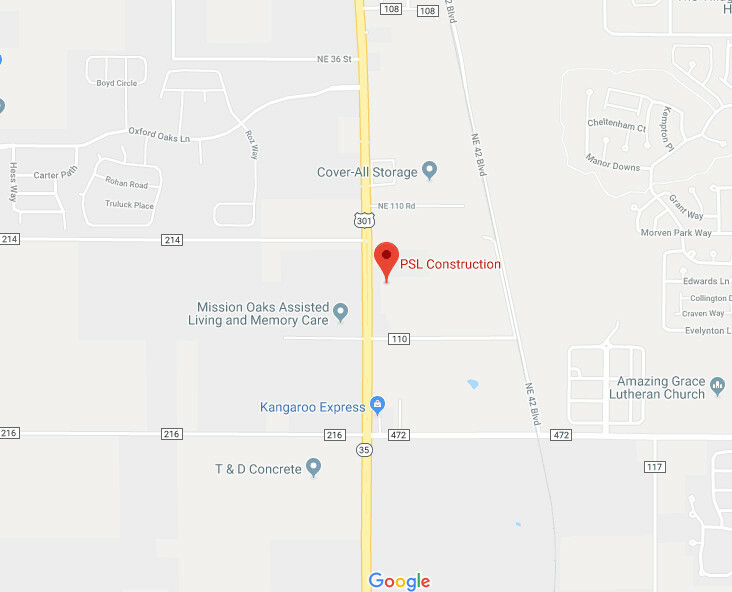 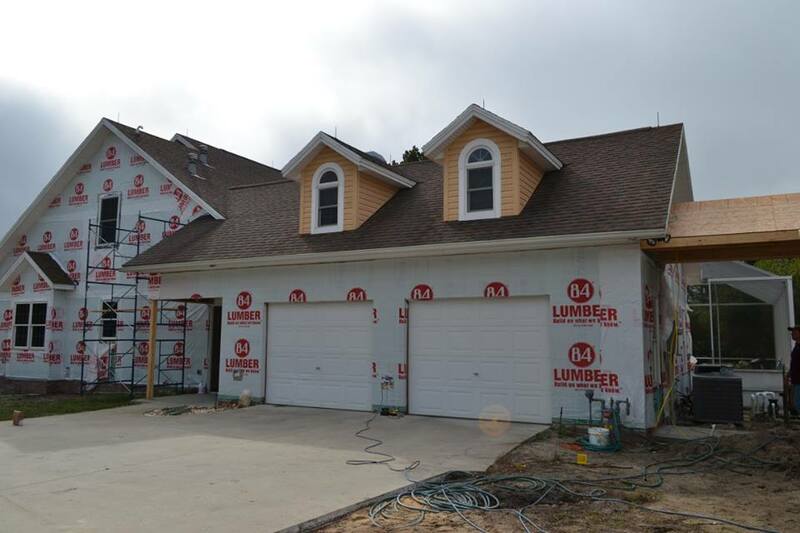 Choose PSL Construction. 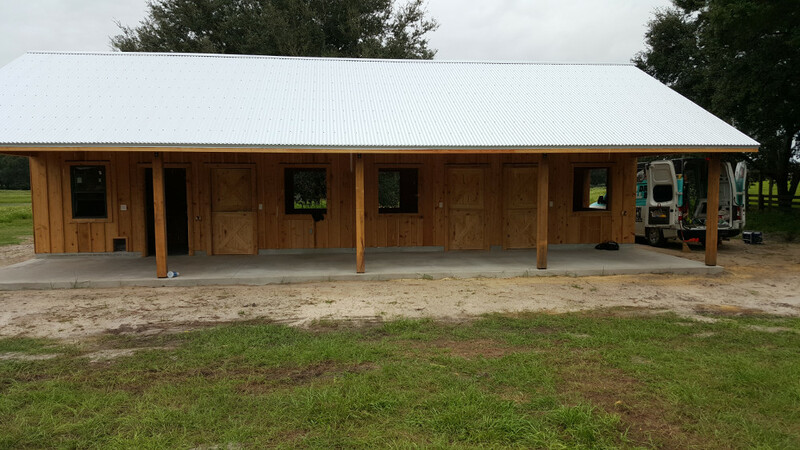 We have all the experience necessary to build your dream barn. 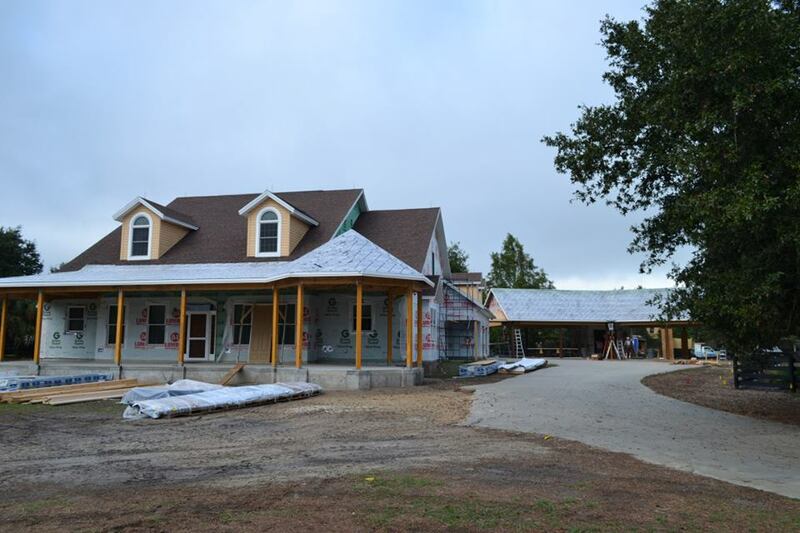 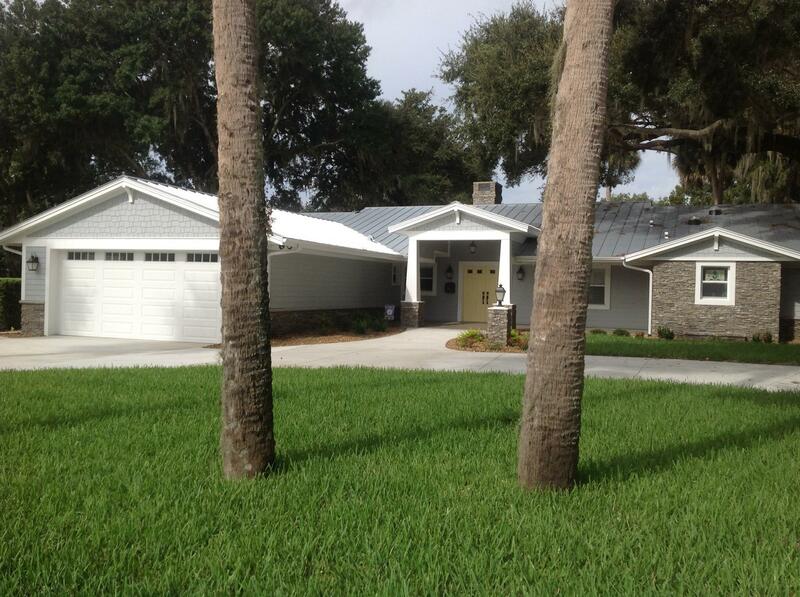 Post and Beam Home Builders Post and beam homes are one of our specialties. 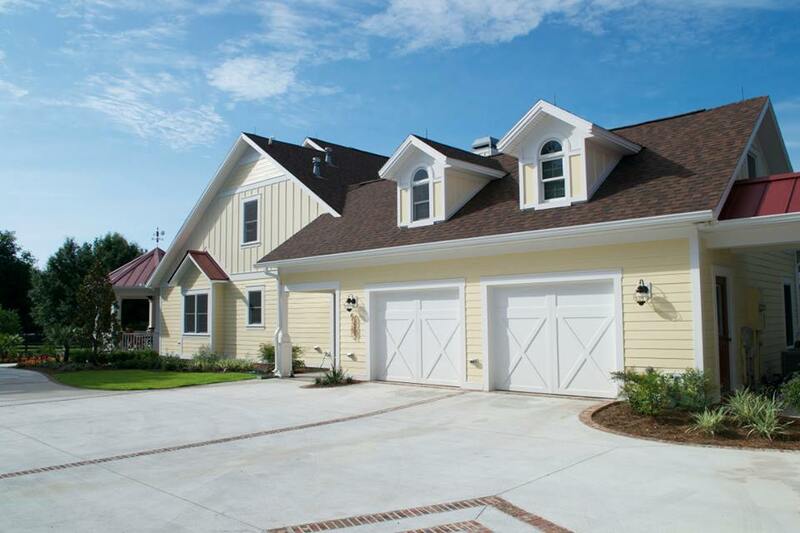 Take a look at our gallery to see some of our best post and beam homes. 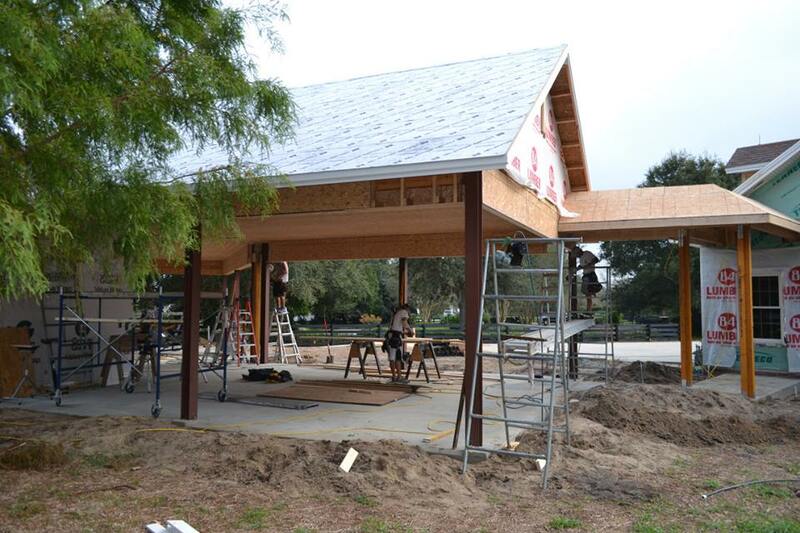 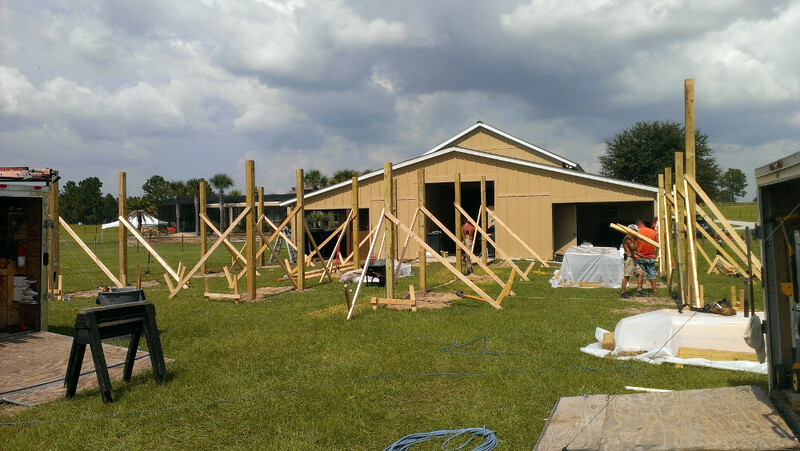 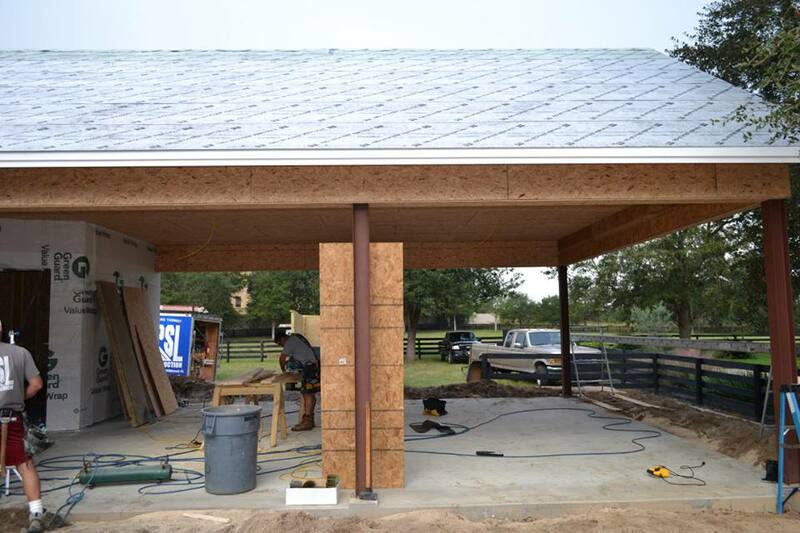 Barn Builders We have the experience in all types and layouts of barns. 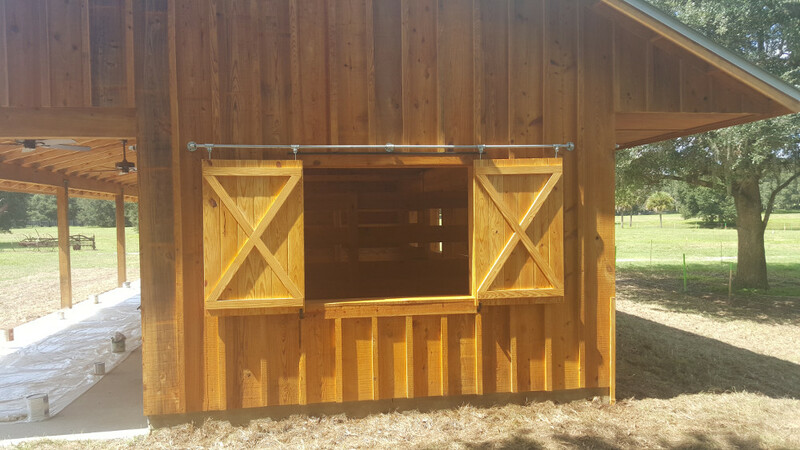 Whether it be a pre-engineered barn kit, or a completely custom barn you designed yourself, let PSL Construction assist you today. 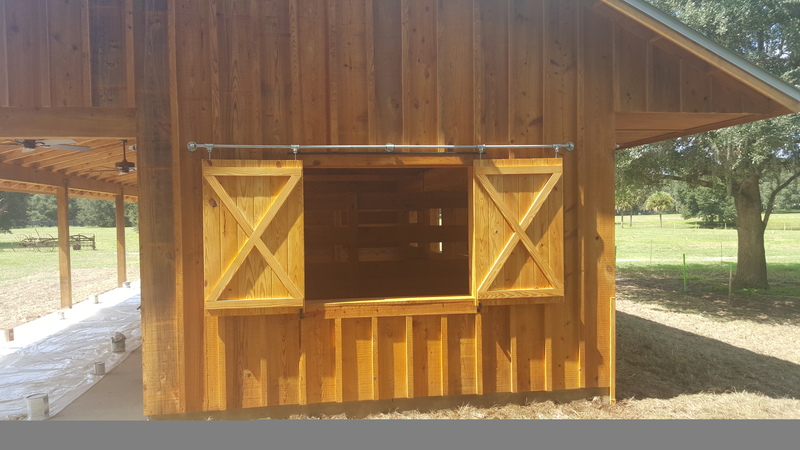 All Wood Barns From apartment barns with living quarters or man caves to your basic barn strictly for animals, all wood barns are a thing of beauty. 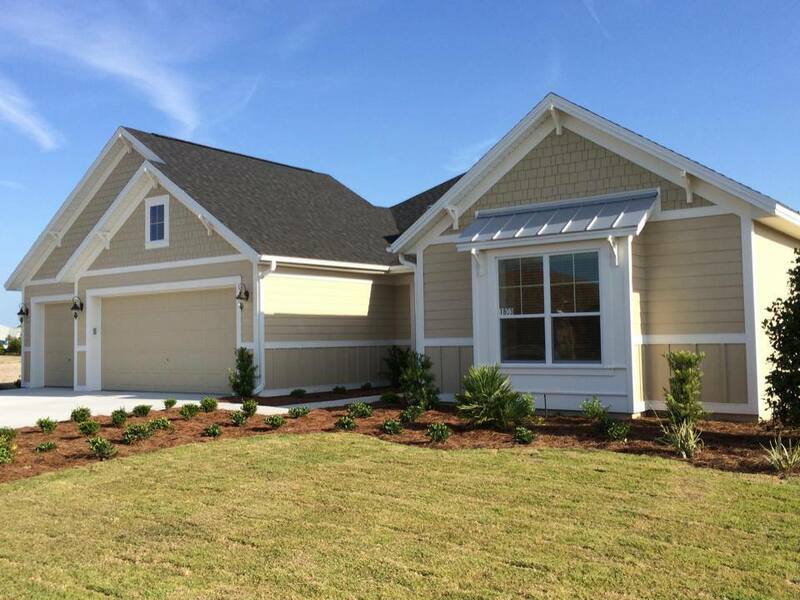 Call us today to discuss your plans!